Finding affordable Tulsa dentistry can be a challenge. There are plenty of dental practices in the Tulsa area. However, it can be hard to find a high quality office that is accepting new patients. 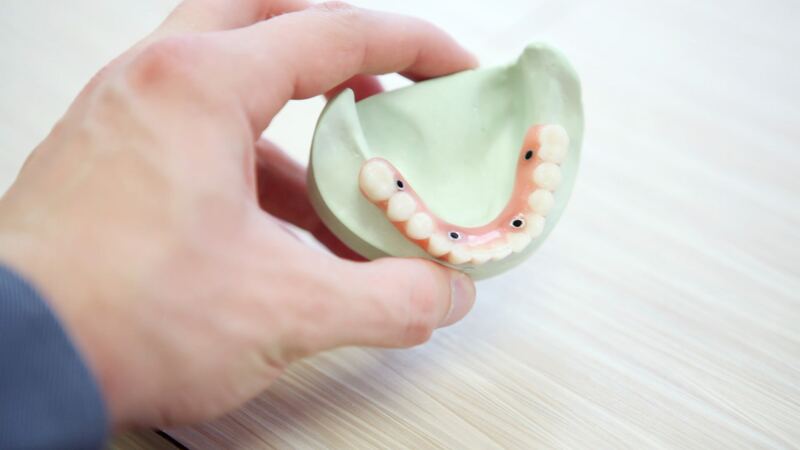 At Midtown Smiles, we pride ourselves in providing the very highest quality care while maintaining affordable costs. This is just one of the ways we strive to put our patients first. Here are a few things to look for while searching for affordable Tulsa dentistry. One of the most important factors to consider while searching for affordable Tulsa dentistry is finding a practice that fits your needs. This may seem like common sense, but it?s always a wise idea to check out the office?s service list. Ours can be easily found on our website. By doing a bit of research in this area, you will save yourself time (and potentially money) that would be wasted on a visit to a dentist that cannot perform the service you require. Another thing to keep in mind is to find an office that can perform a wide variety of services. Although you may only need a simple cleaning at the moment, you never know what the future holds in terms of dental health. It?s always much easier to work with a dentist you already know rather than finding a new dentist in the middle of a larger dental crisis. Nothing beats an excellent reputation, especially when it comes to dental care. We live in an age of technology where we can easily research the reputation of a practice with a simple Google search. It?s always a wise idea to read reviews to get a feel for how the office operates and the relationship it has with it?s patients. While Social Media and the Internet allow us to easily read countless reviews, there?s also something to be said about word-of-mouth recommendations. Ask your friends and family if they have affordable Tulsa dentistry that they would recommend. This is one of the best ways to locate a practice with an excellent reputation. Finally, even the most reputable practices aren?t for everyone. Make a list of your top contenders in affordable Tulsa dentistry and do some in-person research. Call them with a list of questions or schedule a consultation. We offer free consultations for this very reason! Trust what your gut is telling you while visiting the office for the first time. Remember, if you don?t feel right about your first visit, chances are you will be hesitant to follow through with your dental care. We hope that you have found this article helpful in your search for affordable Tulsa dentistry. If you keep these simple tips in mind, you are sure to find a dentist that fits your needs while respecting your budget. If you would like more information on the services we offer at Midtown Smiles, head to our website. To schedule your free consultation, simply call the number above or contact us here.